The next test broadcast of Marconi Radio International is scheduled tomorrow, 29th August 2015, from approximately 1230 to 1430 UTC. Our frequency is 11390 kHz and power in the region of 30 watts. Test broadcasts consist of non stop music and station identification announcements in Italian, English, Spanish and Catalan. MRI encourages reception reports from listeners. 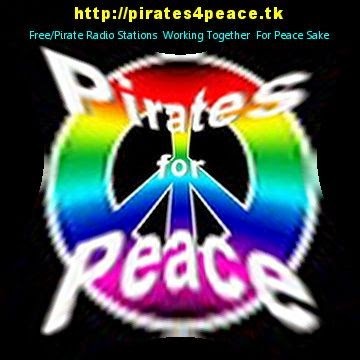 Audio clips (mp3-file) of our broadcasts are welcome! We hope that you will share this information with your members. CEST with no less than 5 hours of music and information. while to tune in our way. 'old fashioned' true sound of short wave free radio. Wishing you to join to our second last sw-transmission in August 23rd! We proudly transmit best ever music on 13.6 MHz (13600 kHz) this Sunday 23rd of August 2015 19-20 hours UTC. Please join with! With... Wishes to our listeners and few request songs, Contest info, Hobart Radio news. And large amount of great rock-mx. The Netherlands A little fee (2 euros) for return postage (for full info printed QSLs) is needed! For the next few weeks there will be no logs. We should be back around the middle of September. Atlantic 2000 will be on the air this Sunday 9th of August. 19:00 to 20:00 UTC on 6070 khz, with music and radio news. 6289-19.20 Geronimo SW Dave Simpson Playing Rock Music Including OMD And Iron Maiden. Strong Signal Sinpo 54444. Also On 9330, but No reception Here.